How EVOLVE Organic Dog Spot Prevent Works. 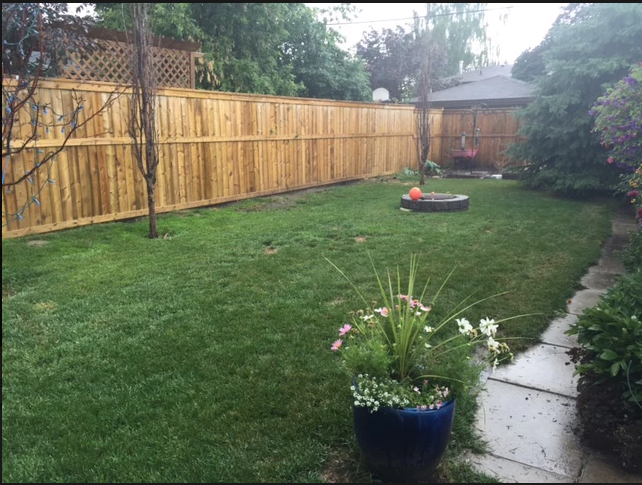 Why is dog pee ruining my grass? The urine contains toxic nitrogen that your dog is applying to your lawn multiple times a day. Many homeowners try to combat the problem by using fertilizer. They don’t realize that they are only compounding the problem by adding more nitrogen to the soil. Fertilizer pollution is an escalating problem in our world, wreaking havoc on the environment—and that’s what you are seeing in your yard. Excess nitrogen is toxic to grass if not digested by the soil. 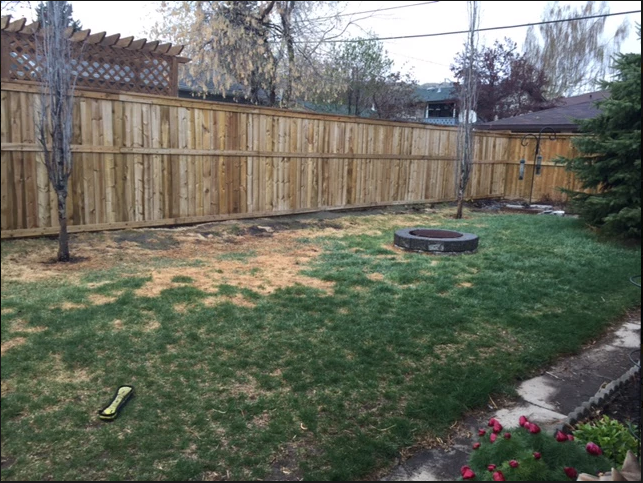 As the destructive cycle of urine-fertilizer-urine-fertilizer continues in a dog owner’s lawn, the health of the soil deteriorates. Urine spots appear and growth becomes sparse. Left untreated, the damage can be extremely difficult to undo. Do I need to stop using fertilizer? If your fertilizer has nitrogen (most do), it won’t help your urine spots and is likely making them worse. With EVOLVE Organic Dog Spot Prevent, you should be able to cut your fertilizer applications by half or more. You’ll save money and have a greener, healthier lawn. EVOLVE Dog Spot Prevent granular fertilizer is derived from feather meal, bone meal, calcium sulphate, kelp and sulphate of potash. Did you know that your lawn prefers a pH range of 6.8 to 7.5? Depending where you are, soil typically has a pH of 7.3 to 7.8 (which your lawn can adapt to). When dog urine, which typically has a pH of 8 or higher, is introduced to the soil your lawn cannot tolerate the dramatic pH increase in that concentrated area. ​In order to lower and maintain the pH of your soil, EVOLVE Organic Dog Spot Prevent has to be applied three times per year for best results – spring, mid summer and fall. 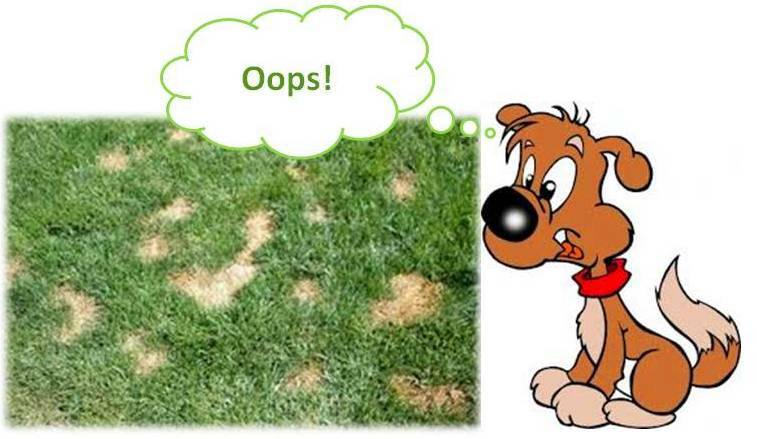 Use EVOLVE Organic Dog Spot Prevent and your lawn will thank you! Stop by our greenhouse today to pick up a bag, your lawn will thank you!